Sustainable business / PeBeKa SA - Przedsiębiorstwo Budowy Kopalń / PeBeKa S.A. Being an expert in underground construction, we know that we have to deal with particular challenges related to the safety and quality of our projects. We are also aware of our obligation to protect the natural environment, which is impacted by our operations. As an employer and a member of the local community, we acknowledge our responsibility for the future of many people. Therefore, we found our development on the principles of sustainable business, taking into consideration the interests of both the company and its stakeholders. Our operations are regulated by the implemented and continuously developed Integrated Management System consistent with the following international standards: PN-EN ISO 9001, PN-EN ISO 14001 and PN-N 18001. It determines our obligations and standards with respect to service quality, environmental protection, and occupational health and safety. Safety at the construction site is one of the pillars of our activities. Coming from the mining sector, we pay particular attention to safety issues which frequently have a direct impact on the life and health of our employees and business partners. Our OHS policy is based on the PN-N-18001:2004 standard, the best mining practices, and our own experience gained at numerous construction sites all over the world. Safety issues are also covered by the company's Business Policy. Carrying out projects for our customers, we always take special care of their compliance with all applicable regulations and environmental requirements. We emphasise the importance of proper wastes management. Generated wastes are segregated and delivered to specialist enterprises specialising in their disposal or recycling. Furthermore, we also require that our partners comply with all environmental requirements specified in the Environmental Protection Act, the Wastes Management Act, the Mining Wastes Act, and the Chemical Substances and Mixtures Act. Our environmental responsibility is confirmed by our environmental management system consistent with the PN-EN-ISO 14001-2005 standard. We have the awareness of the unique character of the technology and know-how related to the practical implementation of projects related to underground construction. Consequently, we always look for new solutions and share our experience with others. Since the foundation of the company we have been investing in proprietary technologies developed in cooperation with scientists, machinery manufacturers, as well as experienced engineers and operators. It is at the meeting point of various practices and knowledge that we create new solutions. We also take advantage of the achievements of mining engineering, whose methods and standards we manage successfully to adopt to our industrial or infrastructural construction projects. 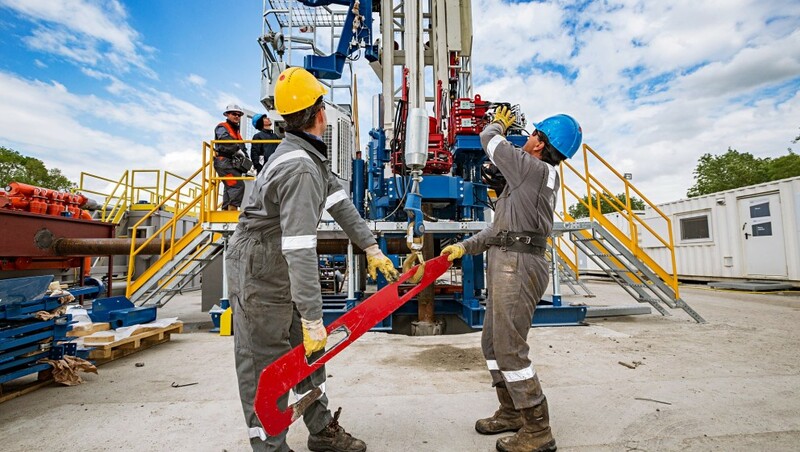 Developed since the 1960s, the rock mass freezing method is one of our key technologies allowing the drilling of shafts and tunnels in geologically difficult conditions. Originally intended for mining projects, this technology has been frequently used by us in tunnel drilling projects, e.g. in the construction of the first line of the Warsaw metro system. Besides technology, know-how belongs to the most important of our values. Therefore, we accumulate and develop it in various areas. We train future engineering personnel by cooperating with Poland’s leading technical universities such as the AGH University of Science and Technology in Cracow. Together we improve teaching curricula and share our experiences. 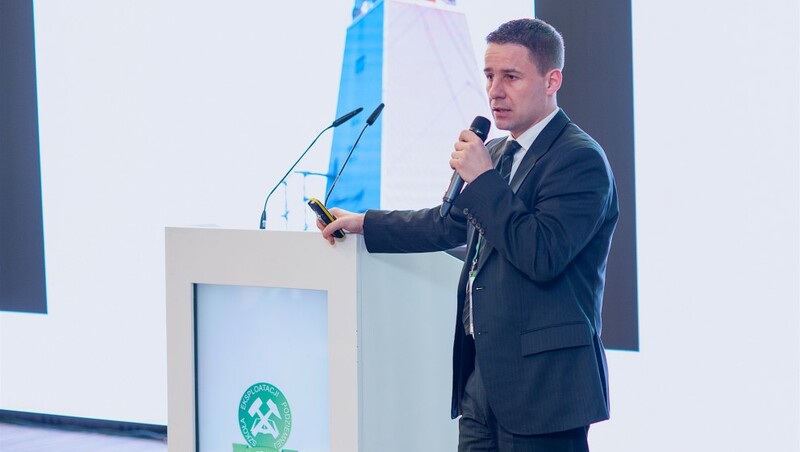 On the other hand, we effectively use the achievements of the pioneers of underground construction in Poland who, on the basis of their own experience, were developing technologies and know-how, building the first shaft in the Copper Belt. We organise regular meetings of retired PeBeKa employees with the current managerial team and young engineers in order to facilitate the sharing of experience and knowledge and also to foster the miners’ ethos, thus shaping the unique organisational culture of PeBeKa. PeBeKa is particularly strongly connected with the community from which it originates. This is a matter of more than 55 years of common history and the unique organisational culture based on the miners’ traditions. Respecting our neighbours, we cherish and preserve such local values. For many years we have been closely involved in social issues, supporting various initiatives in Lower Silesia, and in particular in the Legnica-Głogów Copper Belt. We also cooperate regularly with the KGHM Polska Miedź Foundation established for the purpose of carrying out projects in the fields of culture and tradition, sport and recreation, science and education, as well as health and safety. We administer a medical care co-financing programme for our employees; we support various activities for PeBeKa retired employees, allowing them to remain involved in the company's life; and we help our employees to participate in various voluntary services and to pursue their own individual interests and hobbies. We are one of the supporters of Lubin's hospice run by the “Palium” Association. We regularly participate in the Association's information campaign concerning the possibility of donations related to annual tax returns.